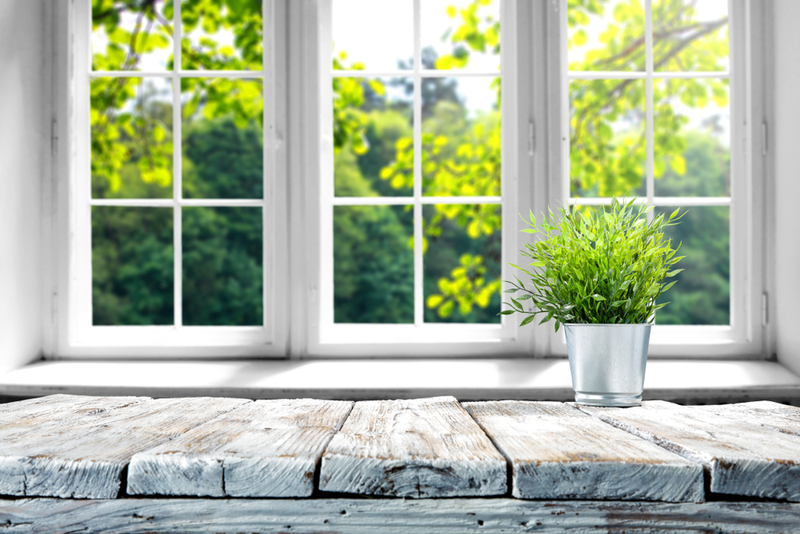 How to Get Your Windows Ready for Summer | TruHome Inc.
As summer approaches and temperatures rise, keeping cool becomes a top priority. Air conditioning helps keep the cool air in and the hot air out. This allows your home to feel more comfortable while saving money on your electric bill. To do this starts with your windows. Preparing your windows for summer and insulating them doesn’t have to break your bank and can greatly benefit you. Clean the glass. 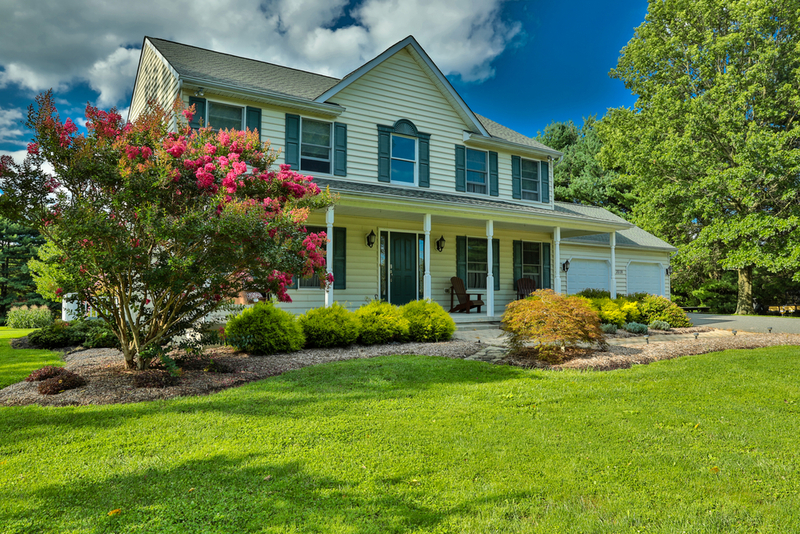 Just like the pool and yard need prepping for the hotter weather, so do your windows. Start by cleaning off the built up dirt and debris that formed during winter. 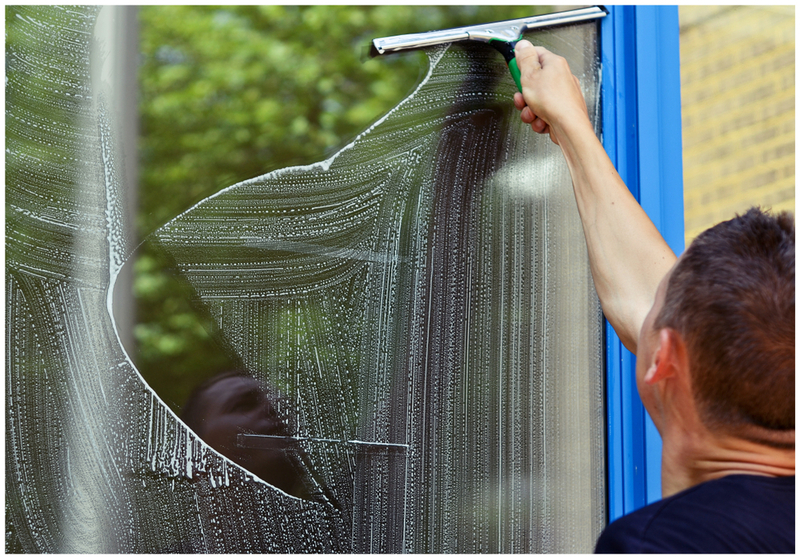 Wash the windows with soap, water, and window cleaner using a soft, clean cloth. Cleaning your windows will not only let more light in, it will also help your windows last longer. Don’t forget to clean both sides of the glass. Inspect the weather stripping. 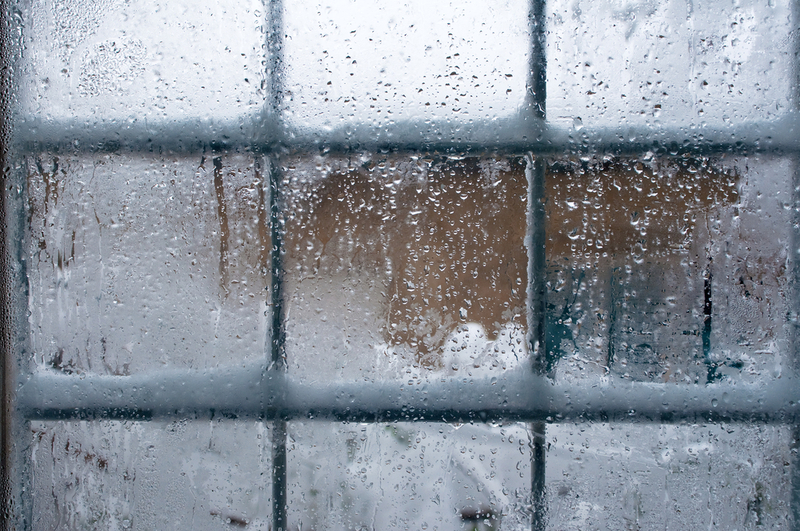 Weather stripping is the material between the sash and the pane of your windows. During the summer months this material seals the windows, ensuring that warm air stays out and cool air stays in. Once the weather stripping starts to crack, warp, or deteriorate, it’s time to replace it. Replacing the weather stripping alone can prevent a large majority of the humidity from entering your home and save on your electric bill when running the air conditioning. Check the window caulking. Caulking around your windows and window frames acts similarly to the weather stripping in sealing up your home from the outside elements. Check the caulking for gaps or cracks and reseal when necessary. Check the window hardware. Checking the hardware on your windows is important to make sure that your windows are opening, closing, and locking properly. If the window’s locks are secure, it helps keep the windows fully shut and sealed. This is also important for the safety and security of your home, especially during a fire when you may need to use a window as a fire emergency exit. If have any malfunctioning hardware replace them. This allows the windows to stay sealed shut when you want and can be easily open when necessary. Try reflective window film. This specialized film clings to your windows. It bounces sunlight and heat away from your home, keeping cool air in and hot air out. It adds another layer of privacy while also protecting your window glass and furniture from being damaged by the sunlight. We can’t forget to mention that it’s also cost effective! Consider blackout curtains or cellular shades. While there are window coverings that will still allow some sunlight into your home, these options can block out the sun entirely. They also provide some temperature regulation. Cellular shades have built-in pockets that trap air and help maintain the desired temperature within your home year-round. Blackout curtains keep the sun and heat outside during the summer months and the sun and cold outside during winter months. Consider installing energy efficient windows. Low-emissivity or low-E glass possesses a built-in coating that keeps summer heat from entering your home while still allowing sunlight to naturally brighten your living space. Low-E windows reflect the heat back outside without creating any glare that might otherwise annoy your neighbors. Many of these windows also contain a filling of Argon gas as an extra layer of protection against heat and humidity. By following these tips you may have to invest a little into the maintenance of your windows. You’ll be thankful during hotter months as your energy bills go down and it’s more comfortable inside. 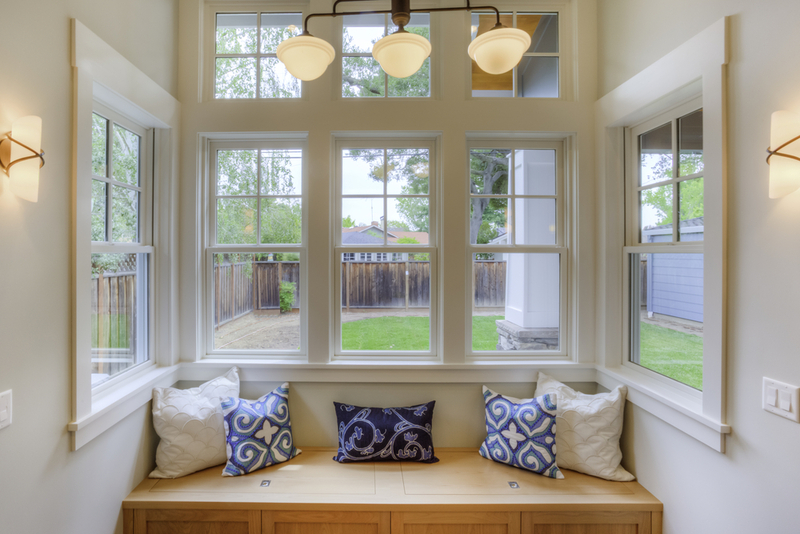 Ready to upgrade to #1 rated energy efficient windows? TruHome understands that while efficient, quality windows can go a long way toward improving your home and life, they are also a big investment. That’s why our experienced window professionals will walk you through every step of the process to discuss the options best for you. Let us help you find the windows that offer the look, longevity, energy efficiency, and quality you and your home deserve. 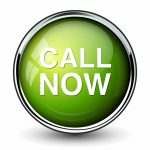 Contact us for your free, no-obligation replacement windows assessment and estimate with financing options available.